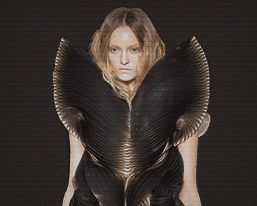 Ever wonder what the people of Panem in the Hunger Games are wearing? From fashionable to ragged. Ever thought of what district you will belong to and such can inspire your outfits from day to day. 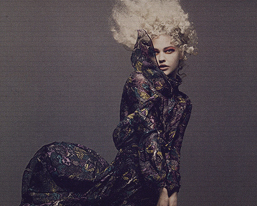 Now the readers can enjoy a daily dose of the post-apocalyptic fashion trends through the Capitol Couture. 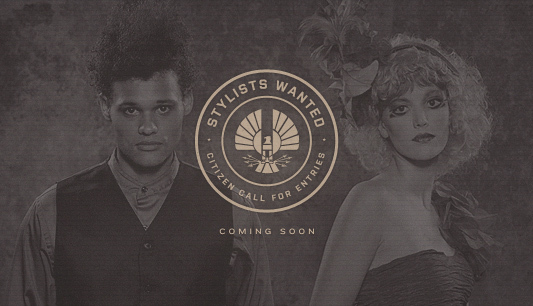 This site was launched by the Hunger Games to cater for the fashion cravings of the readers. This is also to prepare and for them to have an idea to what awaits them if they watch the movie. From Citizen Sightings to featured high fashion from leading designer brands. Don't you love the photos? Very elegant and chic! I can't wait for the movies because of this site! 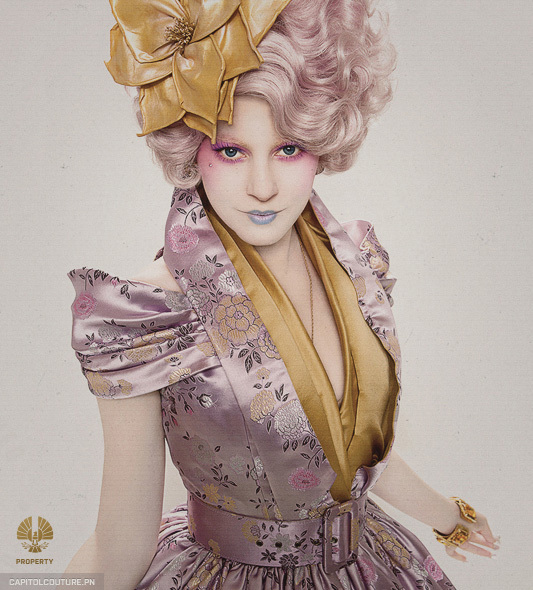 To enjoy and get daily updates of Panem fabulousness, sign up for their newsletter! I did! Happy Hunger Games! And may the odds be forever in your favor!